We’ve already announced the CoinPayments Magento 2 extension and now it’s time to introduce another tool developed to enhance the Bitcoin payment option of your e-commerce website. Meet the ShapeShift Magento 2 extension – a cryptocurrency converter for your online storefront. It supports such cool crypto as Bitcoin, Ethereum, and tons of other altcoins. Below, you will find some information related to the service itself as well as our Magento Bitcoin/Ethereum extension. So why is ShapeShift considered to be an outstanding service? This cryptocurrency converter has one very important feature: it doesn’t collect any personal data or customer funds. 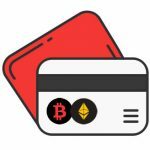 The exchange is run, but company accounts are not used. Such approach is unique since nowadays most digital currency trading companies collect both information and funds. This makes the transaction much more secure. ShapeShift doesn’t need your name, email address, or location to send funds. It is only necessary to send them to a specific address. This address acts as an order and a receipt. 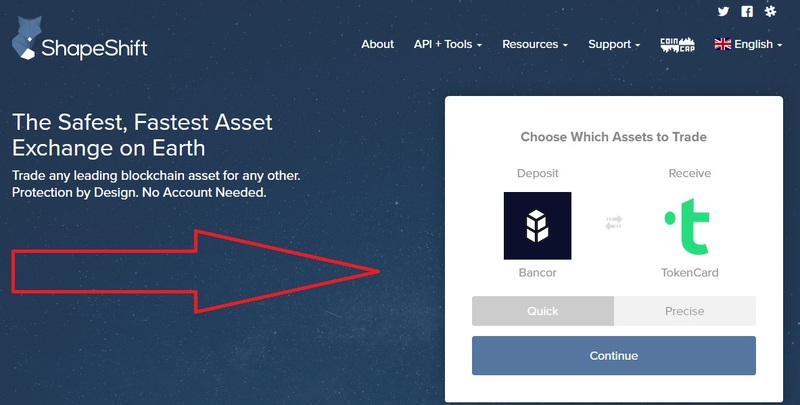 As a result, there is no need to create an account to run a transaction. Another important feature of the ShapeShift, and as a result our Magento 2 cryptocurrency extension, is a “No Fiat” policy. On the one hand, it is a drawback, since we are living in the world of fiat currencies and the lack of their support leads to limited opportunities. On the other hand, it is the only way to eliminate the usage of banks or political currencies within the platform. Both features make ShapeShift the most private and at the same time fastest cryptocurrency exchange service with competitive rates, but how does the platform work? Simply go to the ShapeShift website to run the exchange. As mentioned above, no account is necessary. And with the Firebear ShapeShift Magento 2 extension you can easily get the same functionality even without visiting the platform – all the necessary tools are available right on your e-commerce Magento 2 storefront. But let’s return to our mutton. 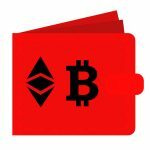 Currently, to accept BitCoin (BTC) with this extension, you need a wallet of a different cryptocurrency (we recommend Ethereum). The altcoin will be converted automatically without additional fees (except the miner fee) by ShapeShift. The BitCoin fee is very high, and the network is slow, so use Ethereum or other altcoins! For instance, you have Bitcoin, but you need Ethereum. First of all, you need to specify proper input and output. In our case, it is Bitcoin and Ether respectively. When assets and method are specified, click the “Continue” button. Next, it is necessary to type addresses of your wallets: Ether address which is a destination address and refund (Bitcoin) address. A window for a quick transaction displays instant rate and allows to enable the “Reusable Address” feature. Note that there are two limits: “Deposit Max” and “Deposit Min”. 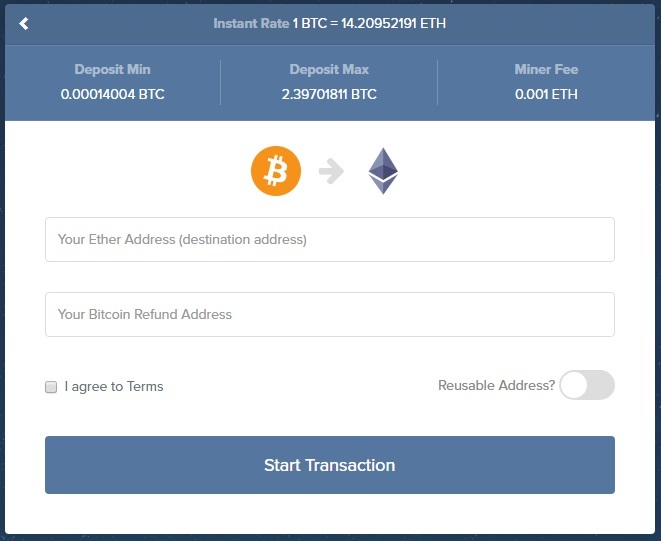 Start typing a deposit amount and ShapeShift will rapidly calculate the received one. Also, note that it is possible to specify a precise amount of coins you want to get after the exchange. Then click on “I agree to Terms” of the cryptocurrency converter and hit the “Start Transaction” button. A bitcoin deposit address will be generated. Use it to send crypto from your bitcoin wallet to. It is also necessary to mention that the exchange rate may vary a little from the rate displayed on the homepage. This happens because it is not fixed and is determined at the moment the deposit is received. As for deposits that are above/below “Deposit Max”/”Deposit Min”, both a returned to you without a fee spent for the transaction. For all transactions within the limits, a confirmation may be required. If it is a small deposit, it is usually processed without confirmations. Larger ones need to be confirmed at least one time. A specific exchange rate doesn’t depend on the size of your order. As for fees, you can view them here: ShapeShift Exchange Fees. Besides the “miner fee” there are no other fees. Now, it is necessary to tell a few words about ShapeShift for business since several important e-commerce aspects which shed light on our Magento 2 Bitcoin extension are covered by this topic. If you accept any cryptocurrency on your Magento 2 storefront, it may be easily converted to or from other coins. 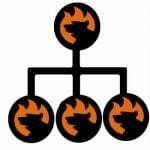 As a result, with a current support for only one cryptocurrency and the Firebear ShapeShift Magento 2 plugin, you can accept all coins that the platform works with. No additional modules or development are required. 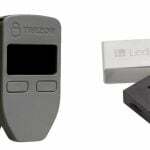 Furthermore, you eliminate the necessity to use multiple wallets, code branches or databases. You only need to run a single installation procedure and then configure the extension. 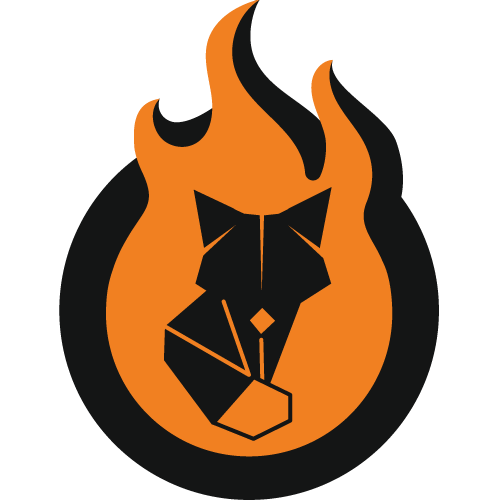 More information about the Firebear ShapeShift Magento 2 module will be available soon since it is currently under development. But we can already figure out the difference between ShapeShift and other cryptocurrency exchange platforms.